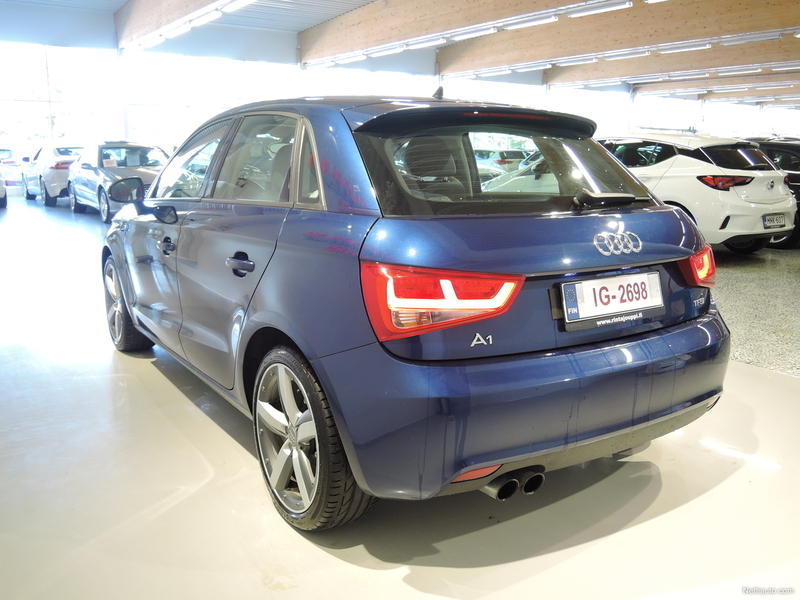 1,4TFSI Sportback autom. 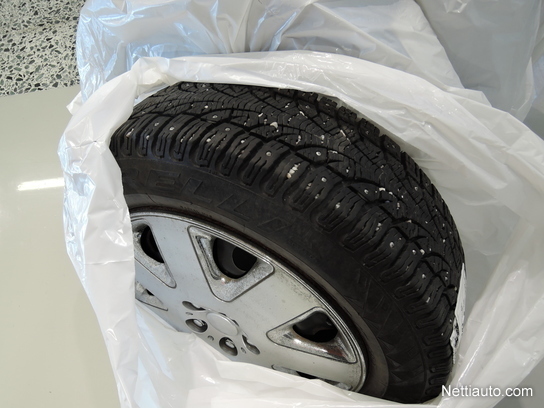 Sport *SYYSNETTO! 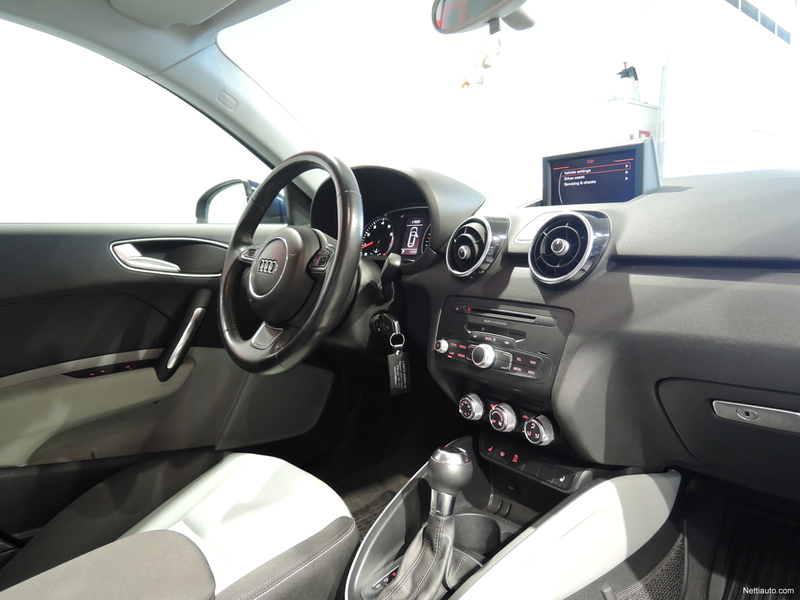 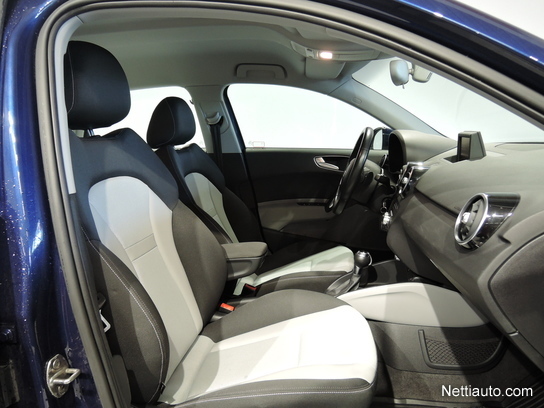 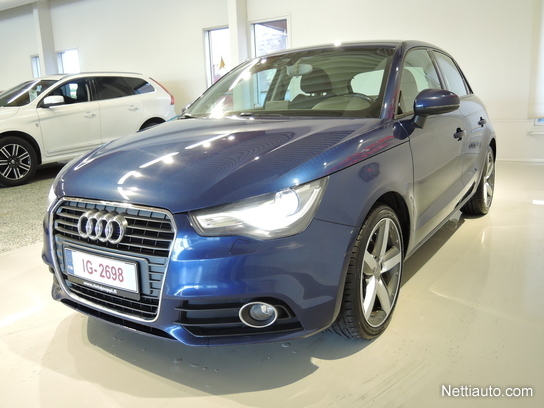 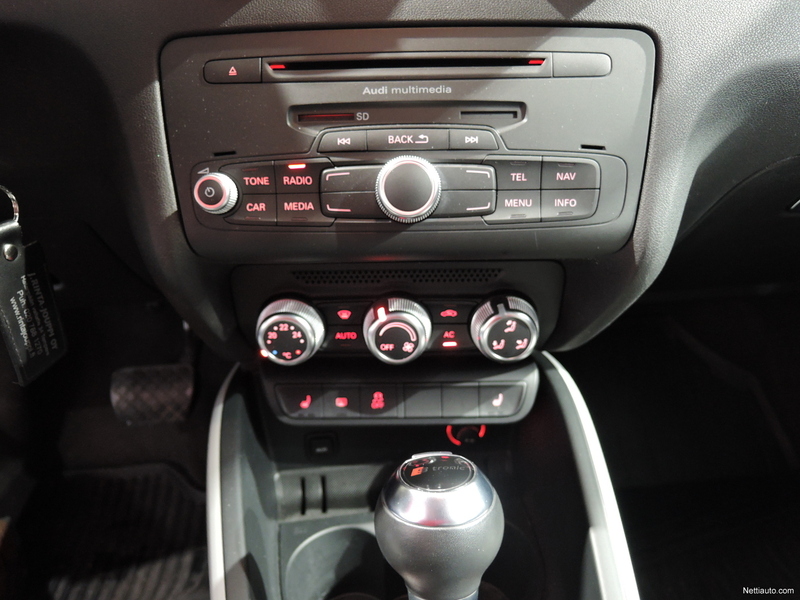 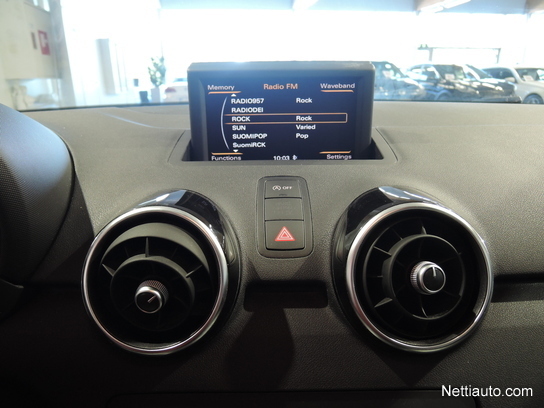 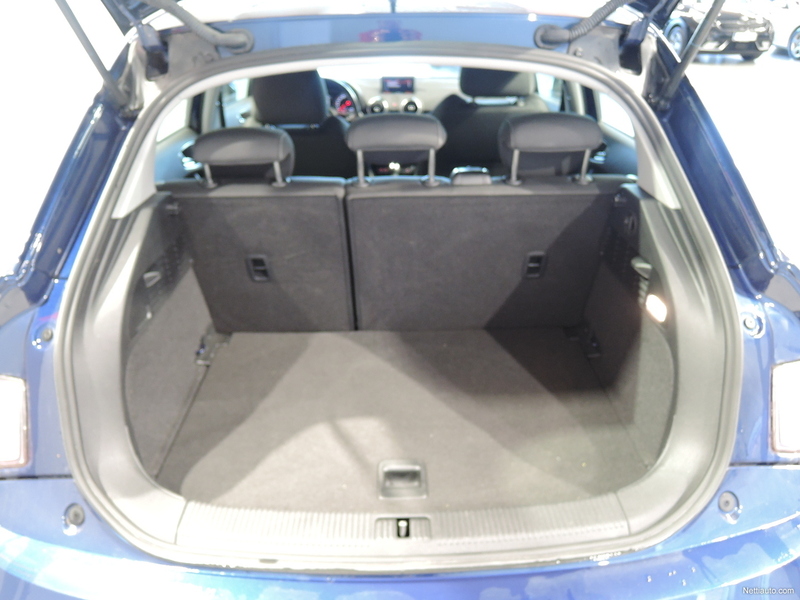 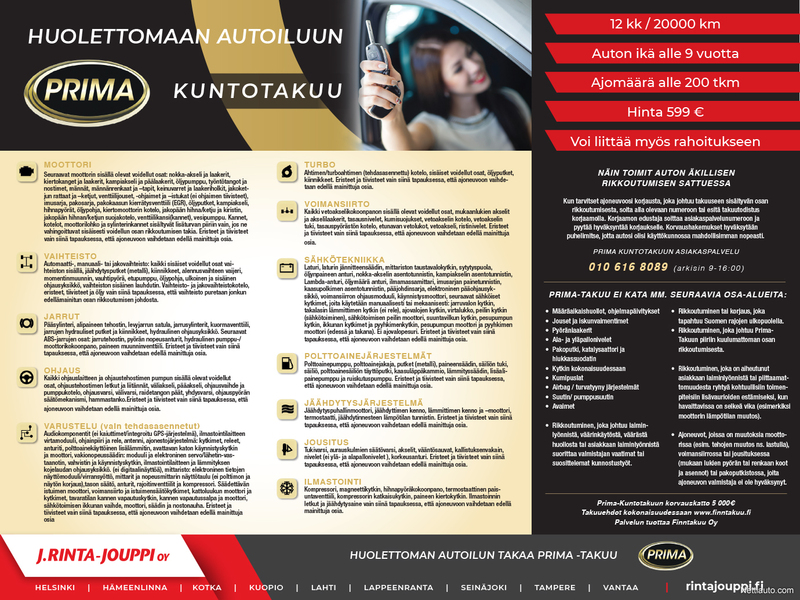 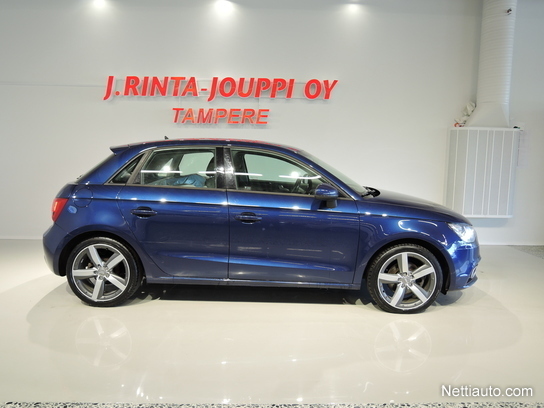 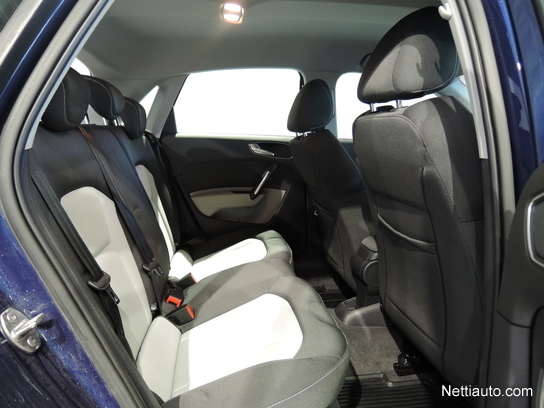 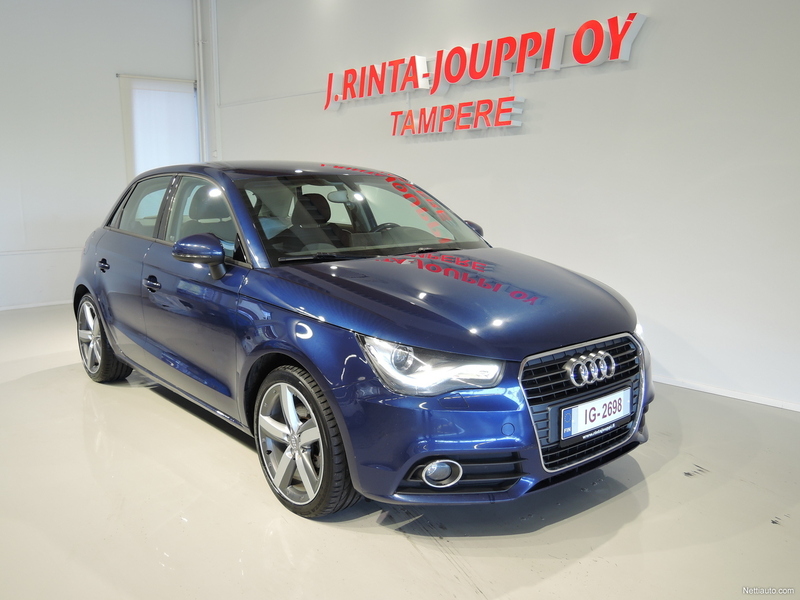 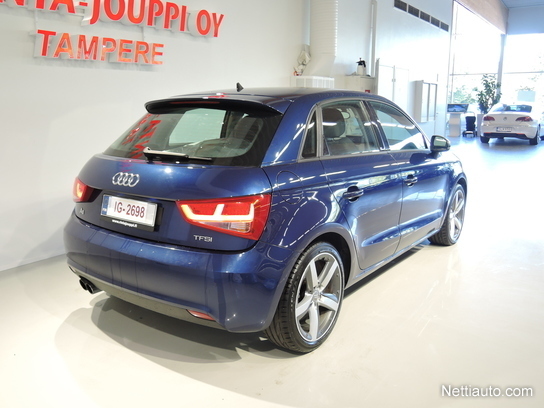 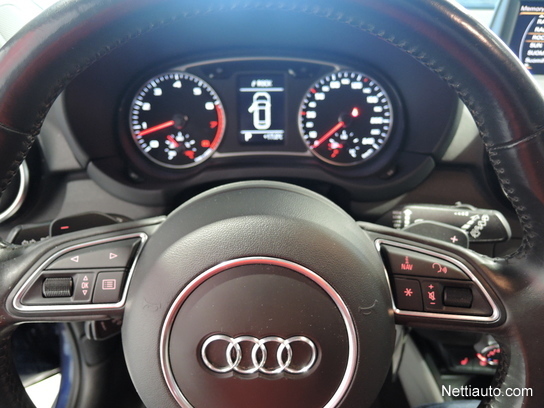 Audi A1 1,4TFSI Sportback autom. Sport *SYYSNETTO!